Nate Smith is everything you hope to find in an automobile repairman. 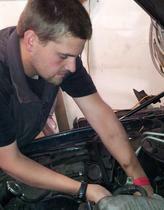 Nate has been working on automobiles since the age of 12 when he started repairing cars at his father's auto repair business. Home schooled by his mother, she instilled a sense of honesty and fairness that he brings to all his business dealings. Nate has a loyal following, earned by years of trustworthiness. 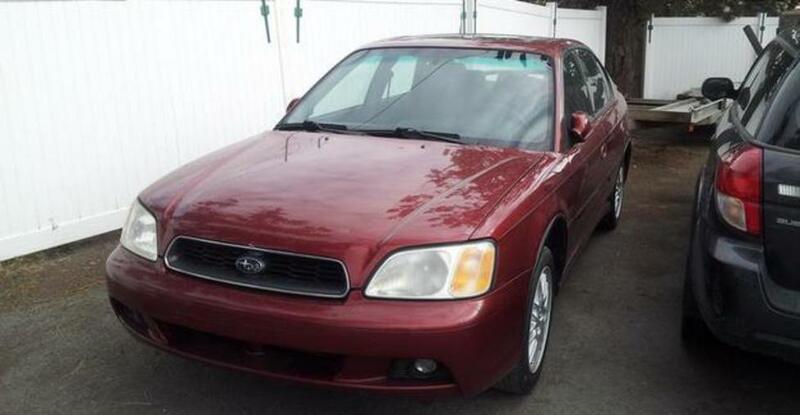 He works on most makes and models with special emphasis on Subaru. 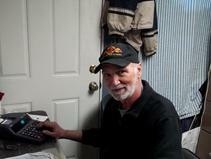 Mike handles the administrative and financial duties at legacymotorsportz. He has a long history of successful entrepreneurial experience, has founded several lucrative businesses, and provided business consulting. Past customers include some of America's greatest companies including Disney, Coca Cola, Del Webb, ESPN, and Hard Rock Cafe. Legacymotorsportz inc. is family-owned and operated right here in Bend, OR. Other companies may offer similar services, but do not offer the same quality of work with aggressive pricing. Visit us and see how a personal touch can make all the difference. Our knowledgeable staff can help you with all you automotive needs. Chris handles the day to day management. He has vast experience in running crews, estimating and electrical diagnosis.